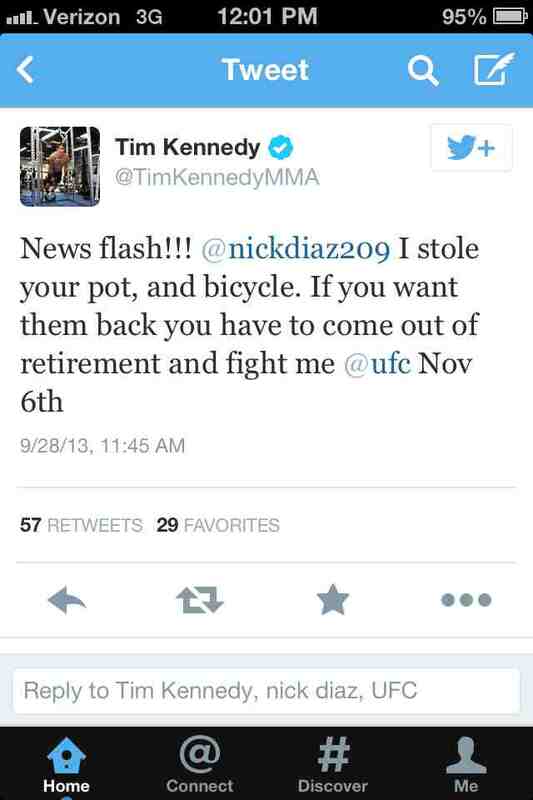 Tim Kennedy called out Nick Diaz? 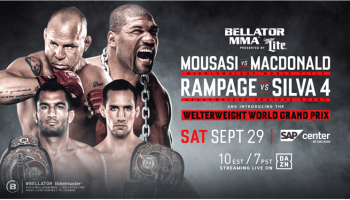 Tim Kennedy was left without a fight yesterday after Lyoto Machida decided to fight Mark Munoz in London, so now, Tim wants to fight Nick Diaz. It makes sense?